Are you looking for a company that does Building maintenance in Bedfordshire? SAS Projects is the ideal company for your Building maintenance project in Bedfordshire. 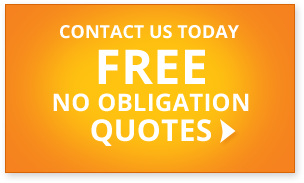 We have many years experience in Building maintenance and other services in Bedfordshire. Our highly skilled team can provide a trusted services including project management and delivery. We have been serving companies and delivering projects in and around Bedfordshire for over 10 years and have becuase a trusted and respected partner on many projects. Our Building maintenance team have the experience, knowledge and skill to deliver your project on time and on budget.